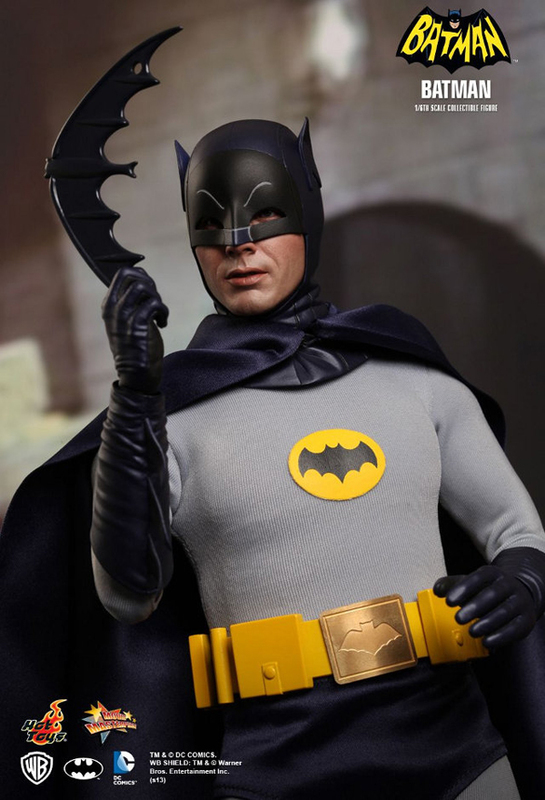 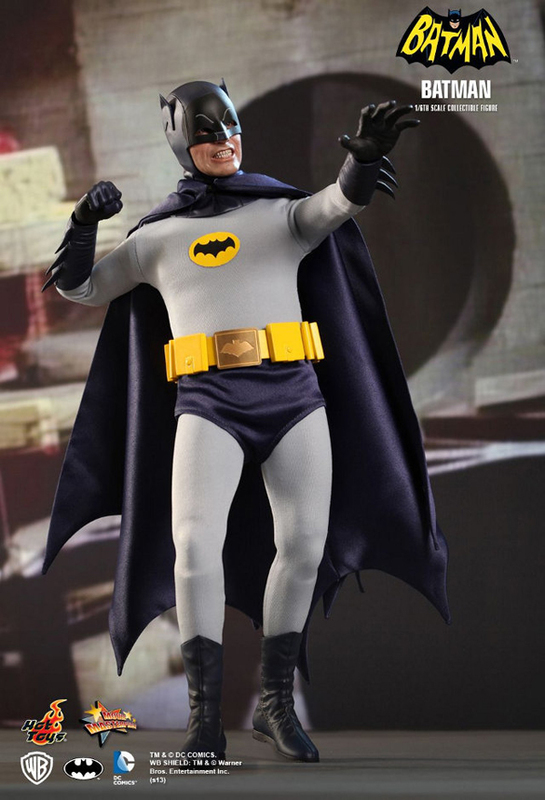 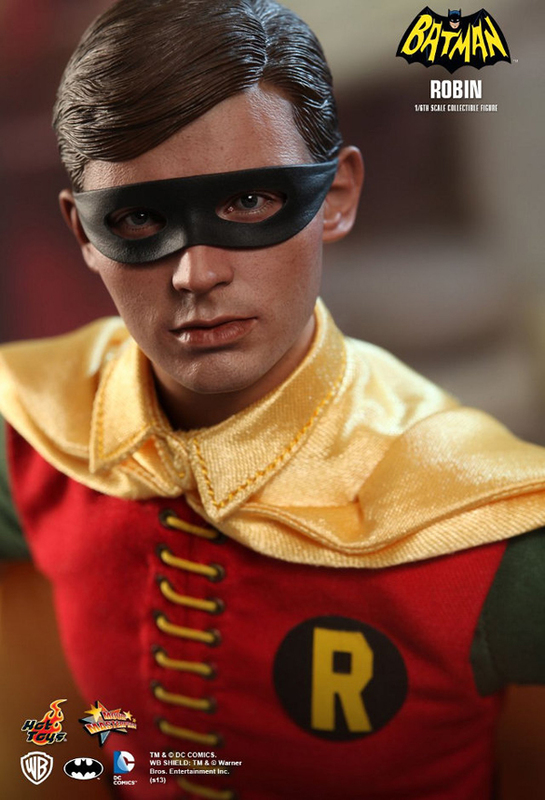 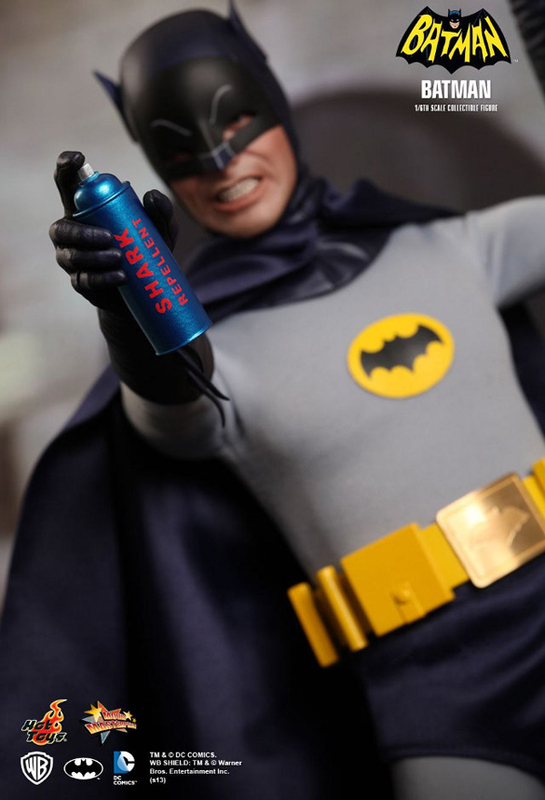 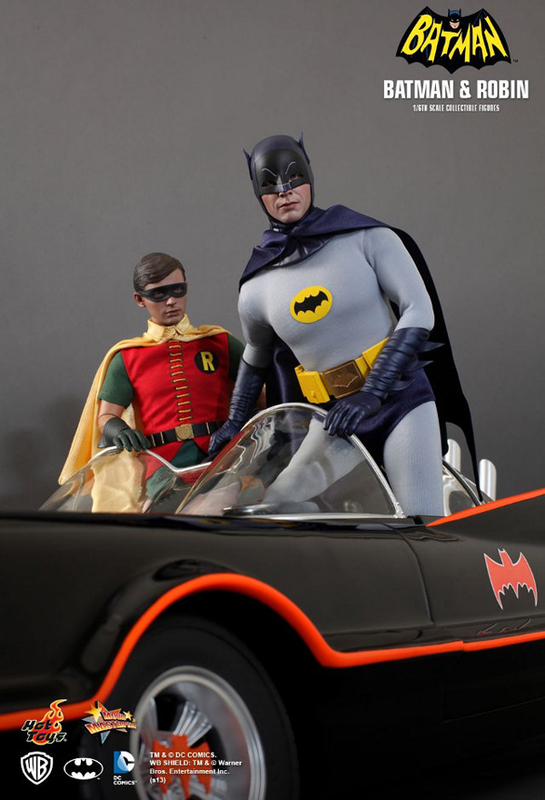 Today we want to show you the super realistic looking 1/6 scale Batman and Robin collectible figures made by Hot Toys and based on Adam West and Burt Ward’s appearance in the 1966 Batman movie. 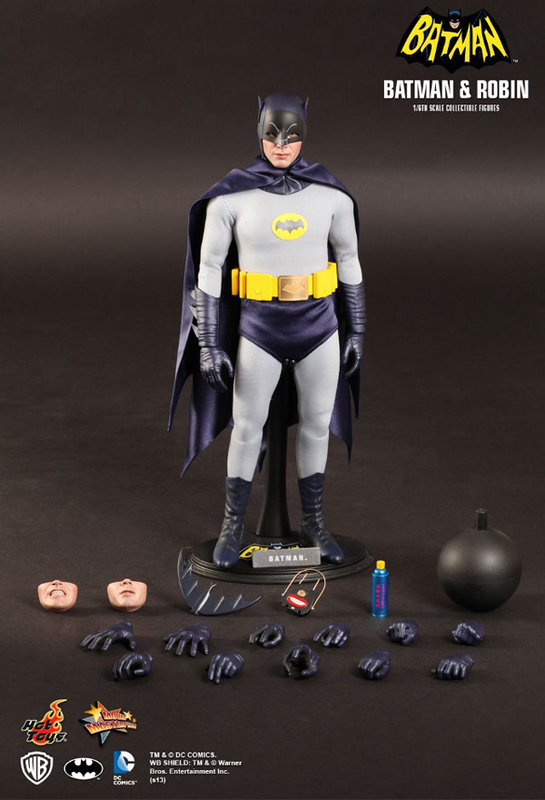 Each comes with a choice of faces, different weapons, and a bunch of different interchangeable hands. 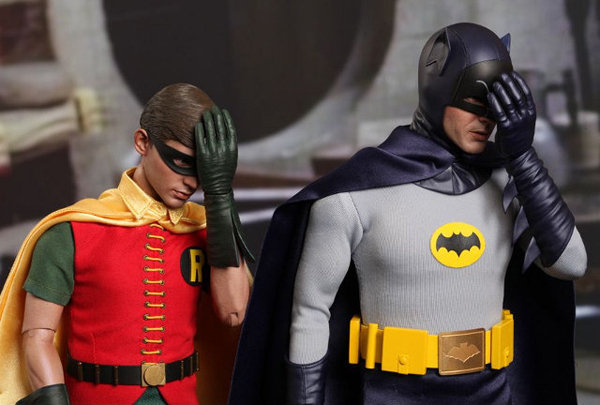 They will be available early next year. 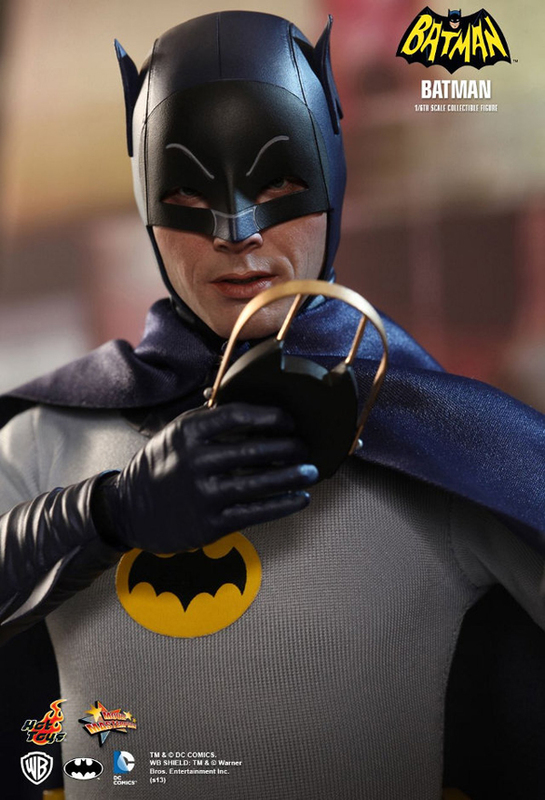 So if you’re a big fan of Batman movie then you should definitely buy them!